BUCK-TICK - Releasing New Album | VKH Press – J-Rock & Visual Kei Coverage Worldwide! 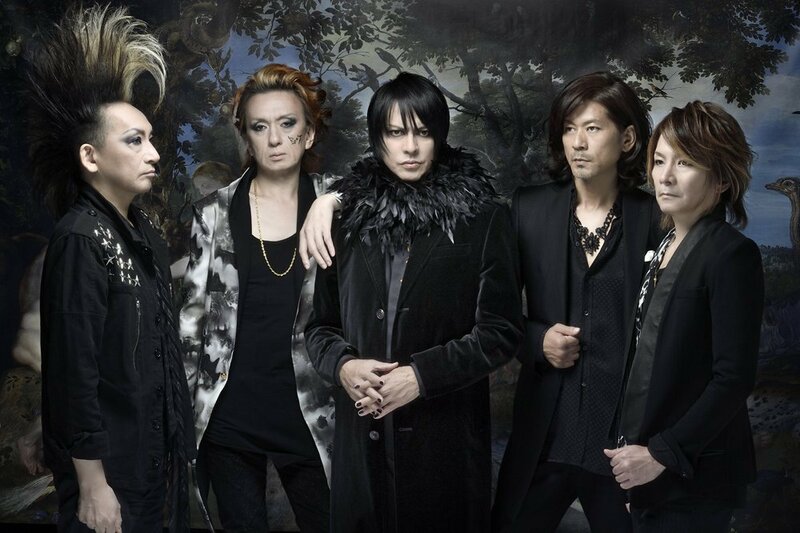 BUCK-TICK has announced the wonderful news that they will be releasing a new album! This new album is titled No.0 and it is set to be released on March 14th of this year. No.0 will come in 4 types, Limited Edition Type A, Limited Edition Type B, Limited Edition Type C, and Regular Edition. All editions of this new album is already available for pre-order on CDJapan.